Tuscany villas. 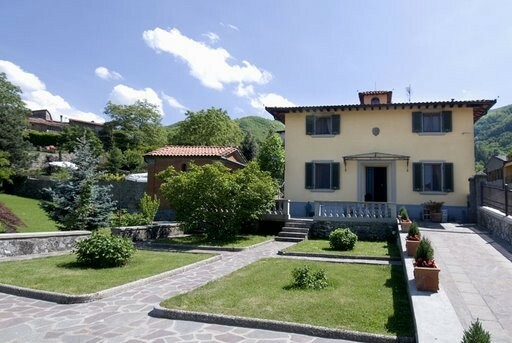 The rural areas around the mains towns, such as Pisa, Lucca, Florence, Pistoia, Siena and Arezzo, are rich in villas. Originally hunting lodges or elegant retreats for the merchants, wanting to escape the hustle of town life, these villas have in the last few years been renovated so as to offer comfortable holiday accommodations to tourists wanting to savour the splendours of old bygone days. Tuscany apartments. The lush Tuscan countryside is dotted with beautiful farmhouses, where for centuries families have farmed the land producing outstanding wines, excellent olive oil and luxuriant grain products. Today many of these houses have been restored maintaining the traditional characteristics of the country Tuscan style yet offering cosy self catering apartments where one may enjoy modern comforts. 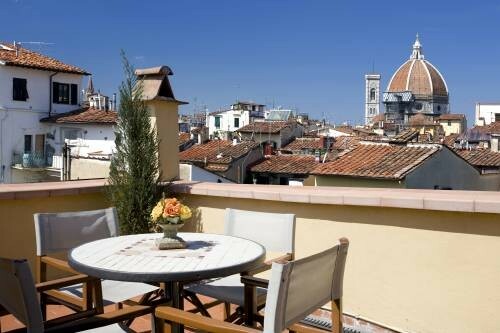 Furthermore, many art towns, such as Pisa, Florence and San Gimignano offer a wide selection of holiday apartments right in the historic centre, while on the Tuscan coast fishing villages offer their flats for rent. 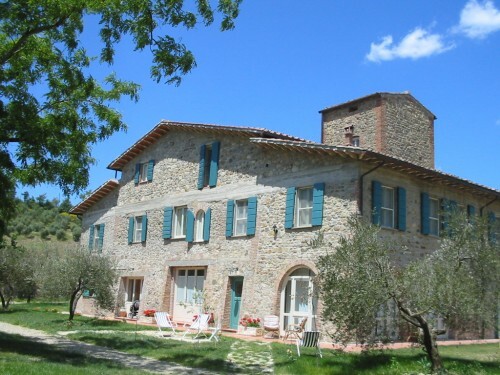 Tuscany vacation rentals of all kinds and for all budgets. The landscape in Tuscany incessantly transforms as one moves from the mountainous, forested north of the Lunigiana to the rocky coastline and metalliferous hills south in the Maremma, or simply passes over the gently rolling hills of Chianti, the Val di Chiana or the Val d'Orcia. Charming medieval villages dot these same hills, such as Cortona, San Gimignano, Volterra, Pienza, Massa Marittima just to mention a few. This artistic and natural legacy requires an in-depth discovery, protracted in time so as to fully appreciate Tuscany's immense assortment. Choose your holiday accommodation nestling in the gentle slopes of the enchanting hills of Chianti or the Val d'Orcia, or overlooking the Etruscan coast if not situated in one of the numerous art cities Tuscany offers (Florence, Siena, Pisa, Lucca, Arezzo, Pistoia, Prato, Massa Carrara, Grosseto, Livorno). Let yourselves be captivated by the passion and the pleasure Tuscany can offer with its beautiful landscapes, its enchanting medieval villages and its Renaissance towns on the occasion of an unforgettable holiday. Experience the exquisite taste of one of Tuscany's greatest products, wine, be it from Chianti or Montepulciano, or Montalcino's Brunello, without overlooking Scansano or San Gimignano's Vernaccia. Take a seat in a charming medieval square or in a coastal fishing village and relish Tuscany's delicious food. For this reason we have visited and selected various accommodations in Tuscany, from a wide range of cottages, farmhouses, villas, apartments, B&Bs and guest houses, to meet your requirements and likings. We also provide wedding organizations in beautiful castles and villas, in private chapels, surrounded by the typical, romantic Tuscan landscape, designed for an unforgettable honeymoon.